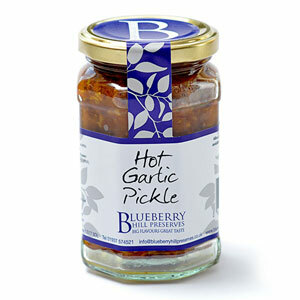 View basket “Blueberry Hill Chilli Jam” has been added to your basket. 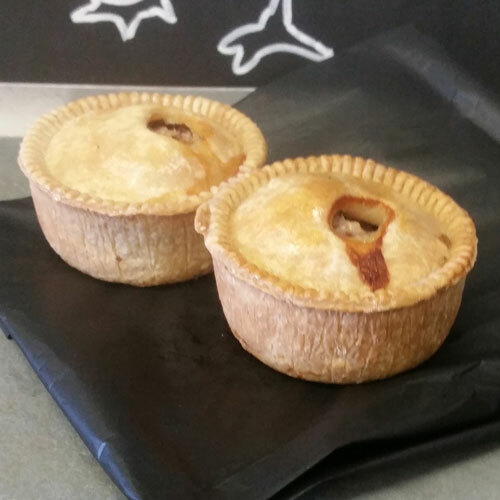 Award winning, hand raised pork pies made by Lee Bell and his team at Ged Bell’s Butchers, Middlethorpe, York. Best when still warm! 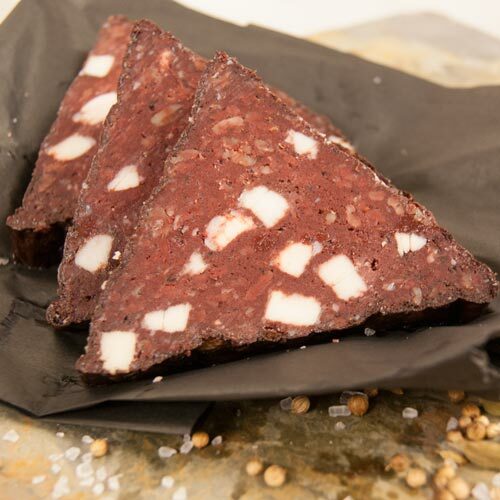 Serve with some tomato or beetroot chutney. 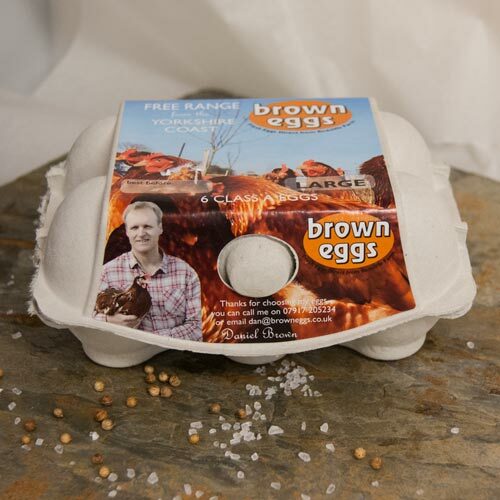 Also available by special order are 1Ib and 2Ib weight pies, and Gala pies with or without egg (approx 7-8Ib weight). These can be personalised, e.g. with a name or a number for a special occasion, ’45’ or ’60’ for example. Just ask for more details.